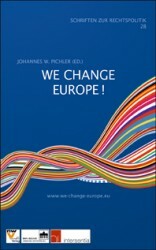 Johannes W. Pichler is an Austrian law professor for European Legal Development at the University of Graz, Austria and Director of the Austrian Institute of Legal Policy in Salzburg. Pichler studied law at the Universities of Vienna and Salzburg, where he earned his doctorate degree in 1971. Afterwards, he worked as assistant professor for legal history at the University of Salzburg, before he became Full Professor for European Legal Development at the University of Graz in 1994, where he holds the chair for Development of European law at the University of Graz. Since 1986, he leads the independent research institute Austrian Institute for European Law and Policy in Salzburg, which focuses on European legal policy since 2008. In these capacities, his research focused on acceptance of law, certainty of justice on the internet, family and marriage law, healthcare law, industrial law, youth law and patients' rights. 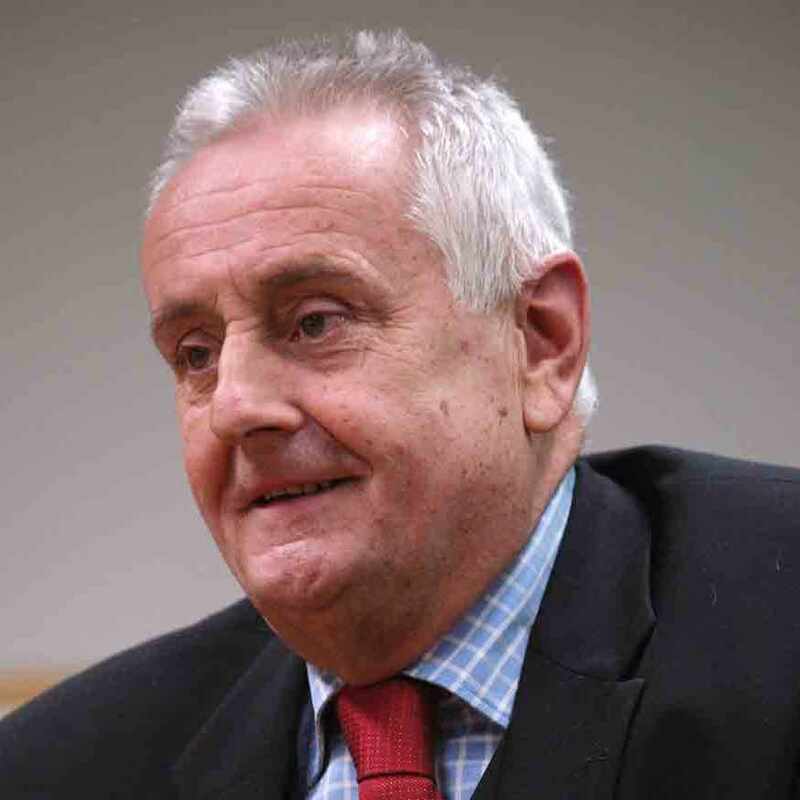 Pichler is chairman of the association Europe needs initiative and member of the advisory council of the Initiative and Referendum Institute Europe'.